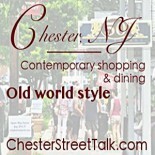 Chester NJ Always a New Experience! I think this is my favorite time of year to be in Chester NJ. The weather is perfect! Cool in the morning then warming up in the afternoon…couldn’t be better for strolling down Main Street and shopping. 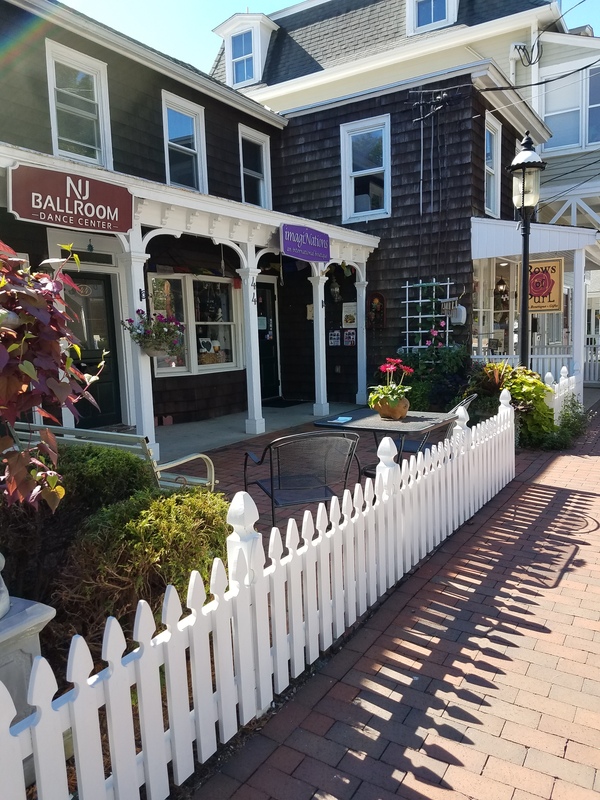 A light breeze, delicious scents wafting thru the air, shops packed with great stuff…ready for the fall season! Nothing better! It’s early yet so people haven’t yet stirred…I like getting here early to enjoy it before the hustle bustle takes over. 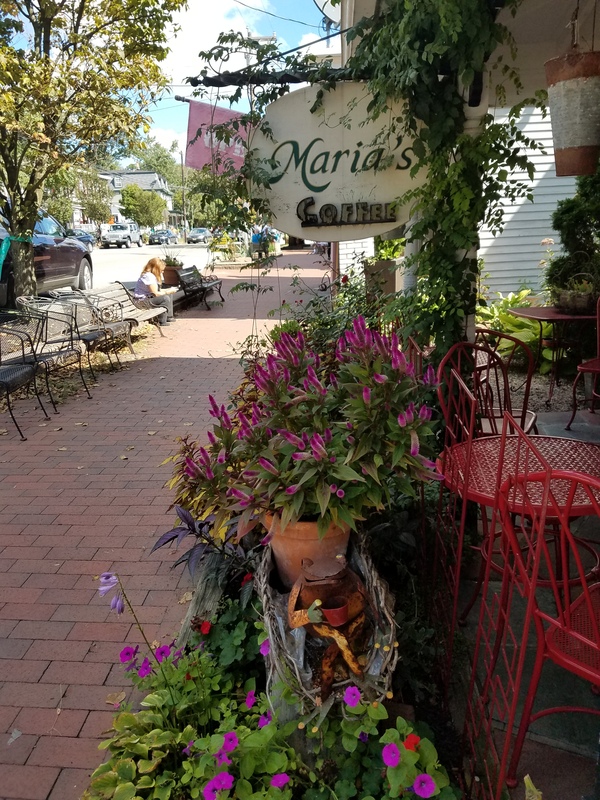 You know, get a cup of tea at Maria’s and sip it in the sunshine on the porch. She has fresh, delicious Napoleans today…very hard to resist. I recommend that you get them though! 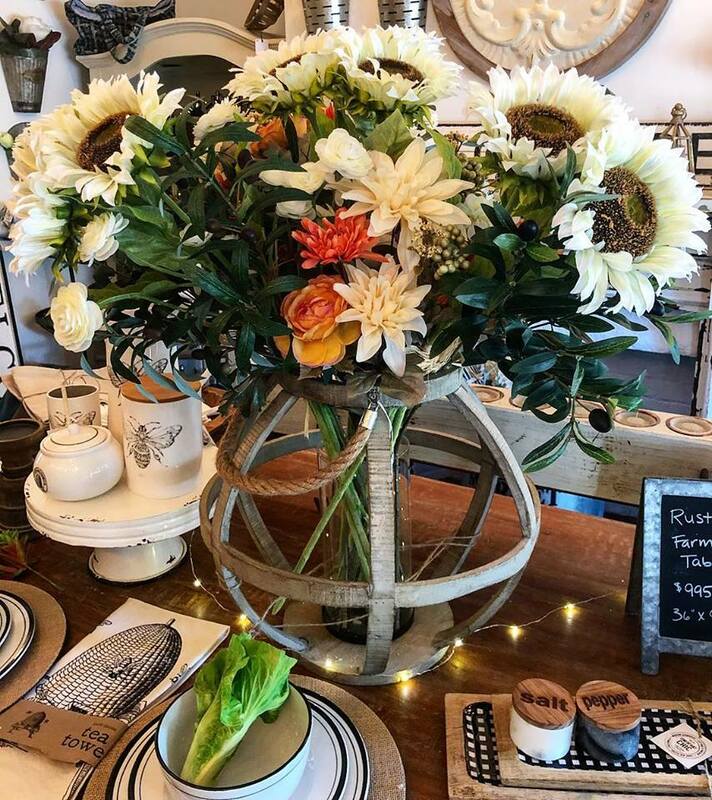 Comfortably Chic features a blend of modern farmhouse, cottage and vintage styles. The shop is designed around the idea that you can have a stylish home that is comfortable as well. 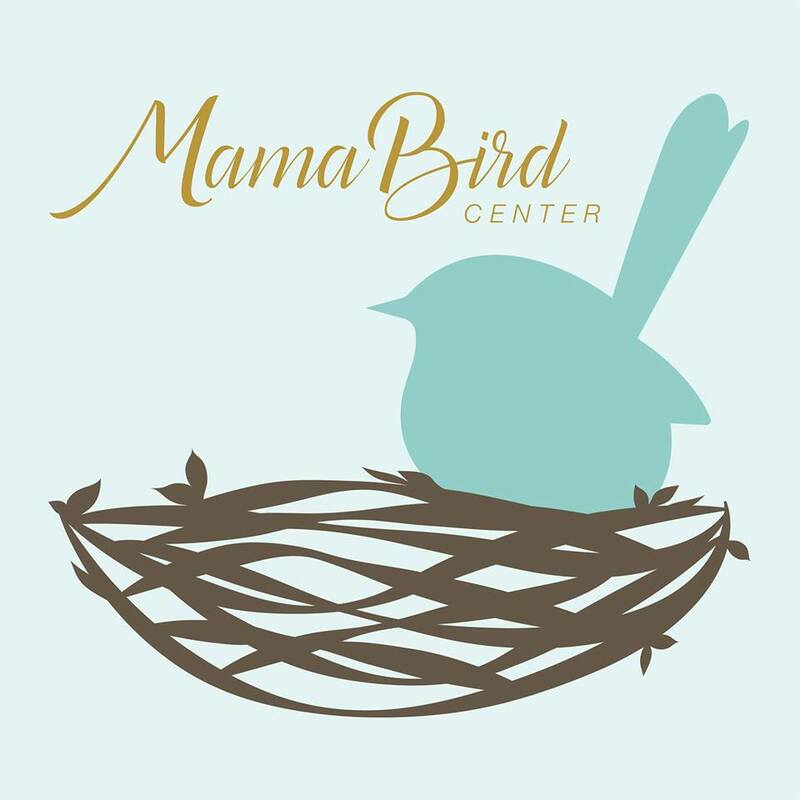 Mama Bird Center is a space designed for pregnancy, birth and parenthood, located in Chester, NJ offering classes, workshops, support circles, birth services, personalized wellness treatments and more. 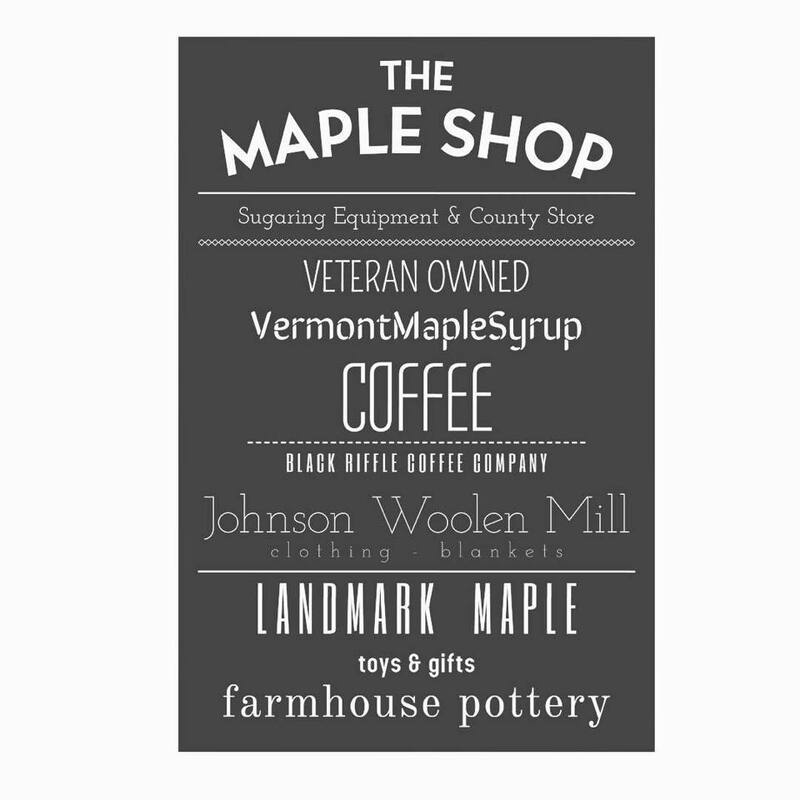 The Maple Shop just opened last weekend! Always something new in Chester NJ! Come check us out! 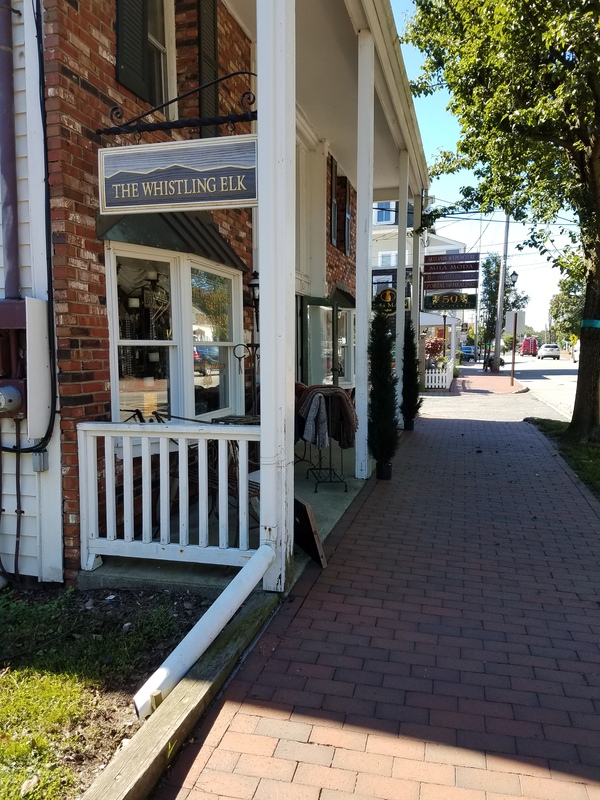 This entry was posted on September 16, 2018 by elegantparis in Chester Business, Chester Events, Chester New Jersey, entertainment, Farms, Nurseries & Parks, Other, Restaurants, Shopping and tagged Comfortably Chic, imagiNations, Mama Bird Center, NJ Ballroom Dance Center, Rows of PurL, The Maple Shop, The Whistling Elk.